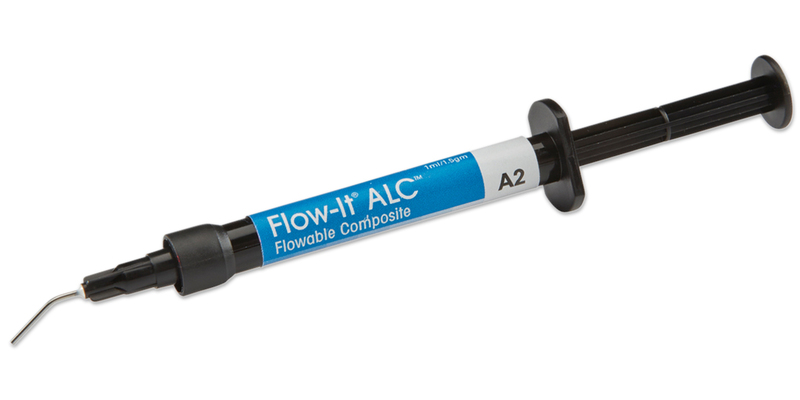 Accelerated light cure (ALC) flowable composite cures in as little as 3 seconds. Excellent physical and handling properties with just the right viscosity to make it easy to use in an extensive range of applications. Contains: 1 x 1.5g (1ml) syringe, 5 x 20 ga. syringe tips. Contains: 6 x 1.5g (1ml) syringes, 30 x 20 ga. syringe tips.